The University of Edinburgh established in 1583, is ranked 23rd, in the top 50 list of World Universities for 2018. The University has nearly 40,000 students studying over 150 disciplines and attracts the brightest minds across the globe. 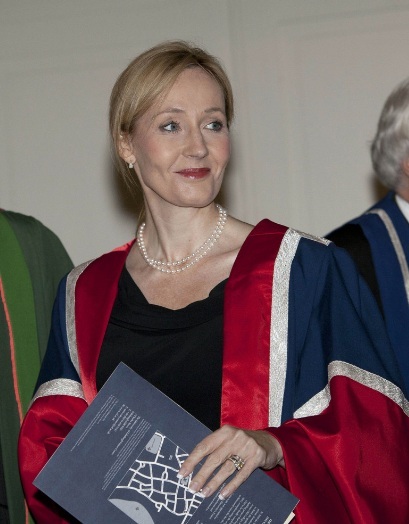 J.R Rowling the author of Harry Potter is one of the luminary Alumni. 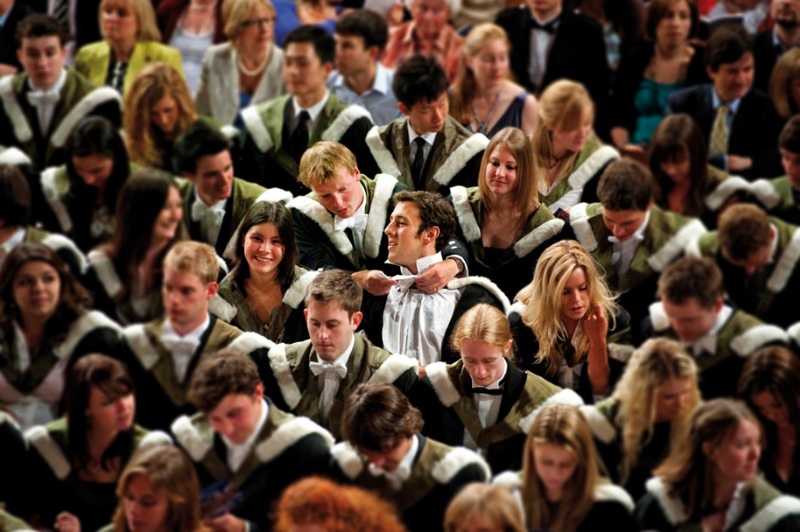 Edinburgh offers circa 500 undergraduate, over 300 masters and 150 research areas and is the recipient of the highest rating possible by the “Quality Assurance Agency” for the “quality of student learning experience”. There are 15 disciplines in the Master’s studies with nearly 500 courses being offered from Applied Sciences and Professions to Journalism and Media to Law, et al. Edinburgh, is known for its research, is ranked 4th in the UK for its breadth, depth and quality of its research. Master’s Degree is the theory behind the nuts and bolts of undergraduate studies. The courses are divided between academic learning; tutorials, and project and team work oriented learning which depending on what you are studying may involve interacting and working with an entity; professional, commercial or institutional outside of the university. To get your Master’s Degree you will need to specialize and to write your thesis on your chosen subject (this may also necessitate doing a practical application or project depending on the course you are taking). There are assignments; essentially papers you have to write every semester that will be graded and will count towards your degree. Edinburgh University for employability, the University ranks 6th in the UK and 32nd in the world. To give the students the edge in a very competitive job market the University provides lots of opportunities for students to develop their skills, knowledge and experience through the Careers Service, also on offer, as a free service through LAUNCH.ed. is assistance to students who want to set up their own businesses. In the QS Best Student Cities 2017, Edinburgh came second as one of the best places to live and study.